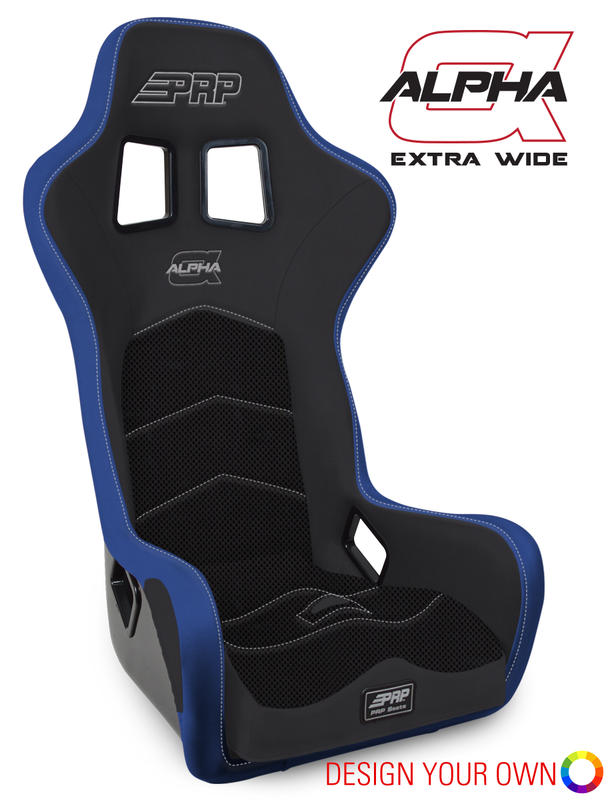 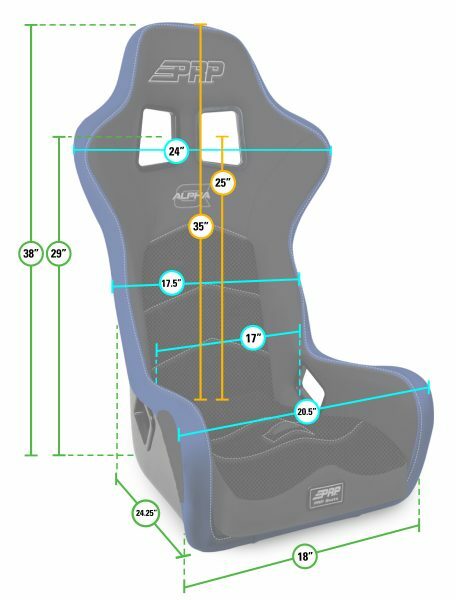 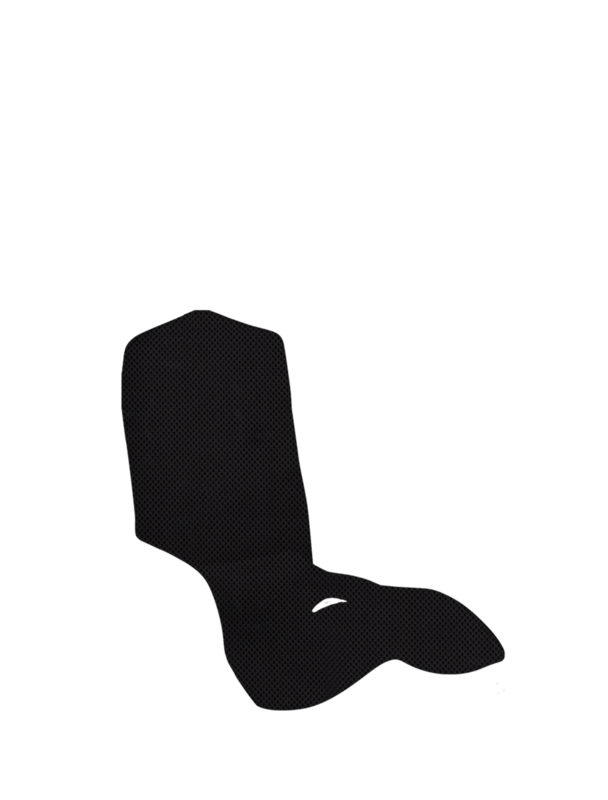 The revolutionary Alpha Composite Seat, now available for larger drivers while remaining the same overall size. 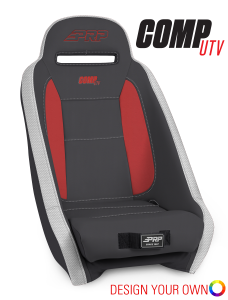 The entire seat from the shell to the foam to the materials has been thought out and specifically Built for Off-Road. 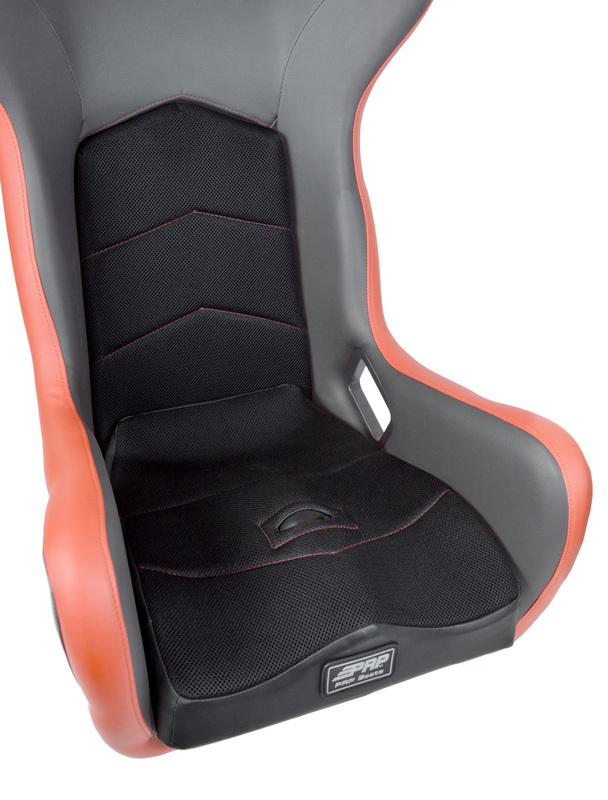 On top of that, the Alpha is customizable. 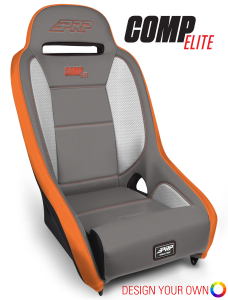 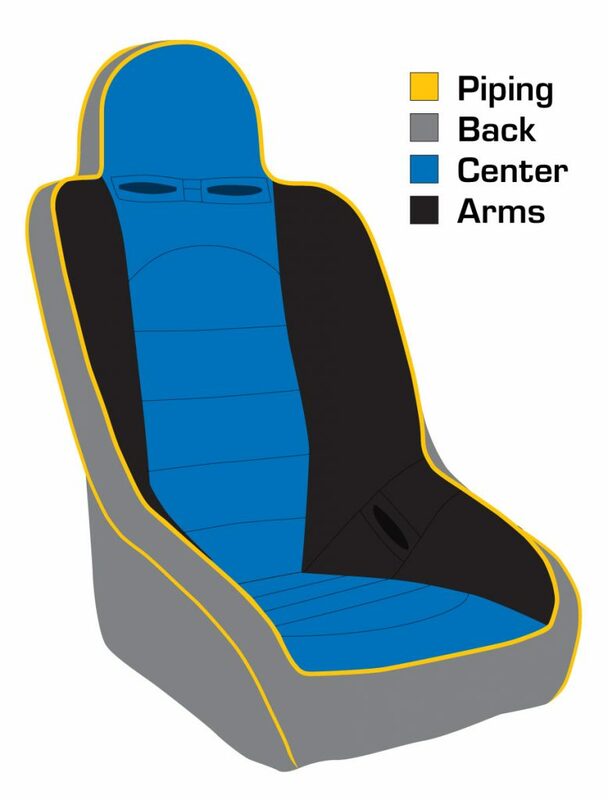 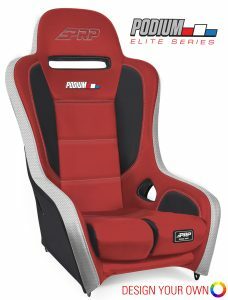 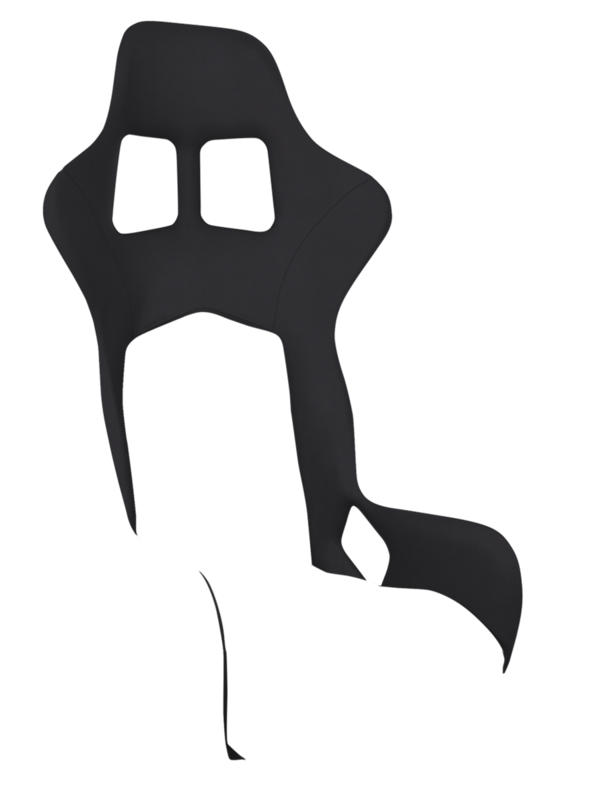 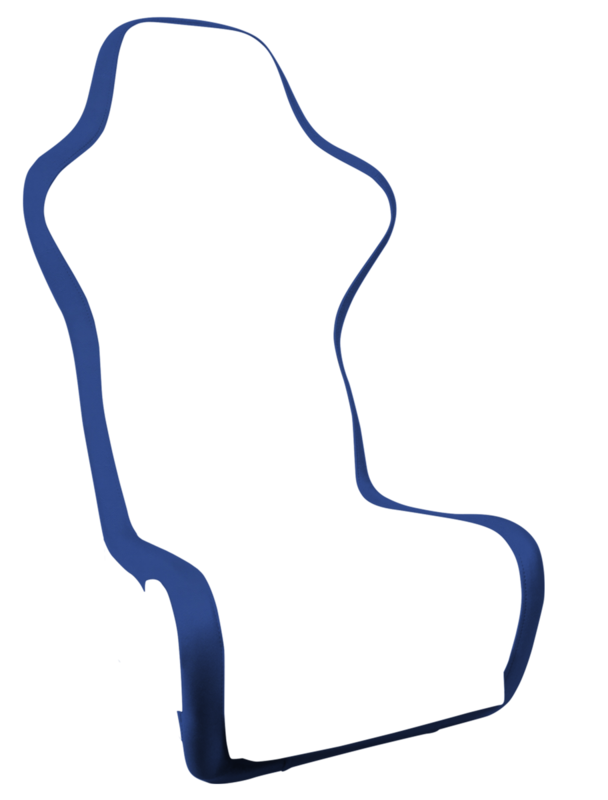 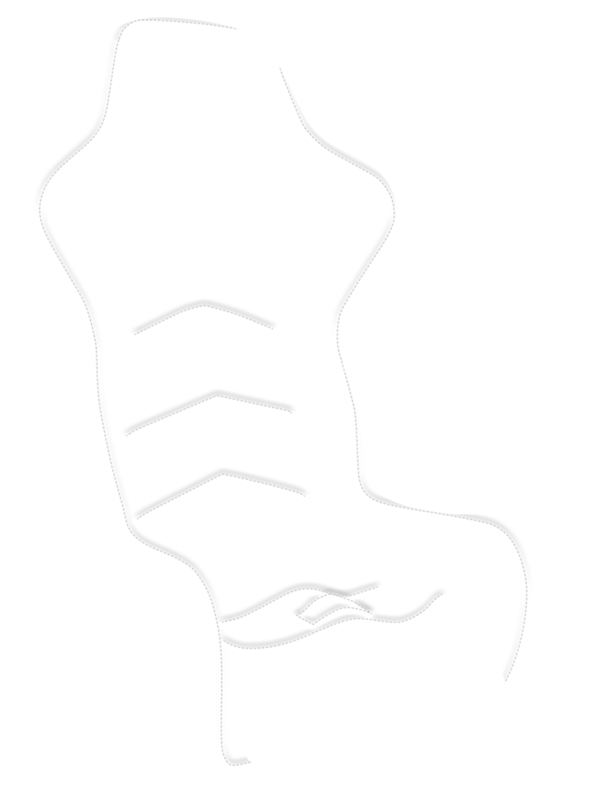 Choose from over 40 different colors and textures to build a race seat, just for you. The first of it’s kind! 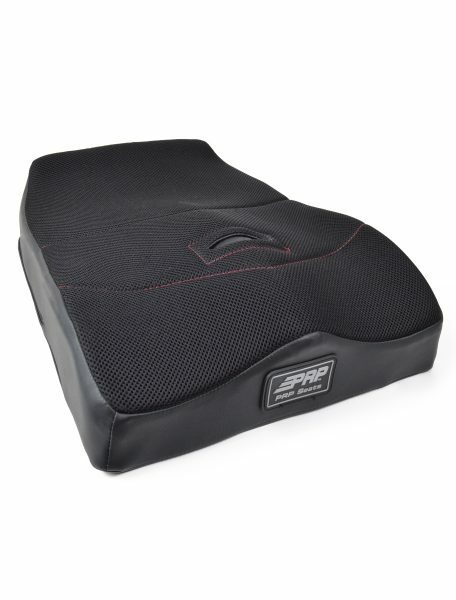 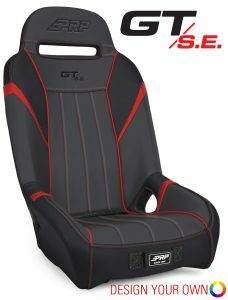 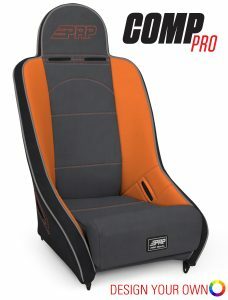 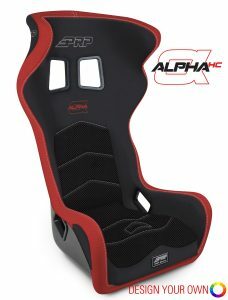 PRP Seats’ Alpha Composite Seat specifically Built for Off-Road. 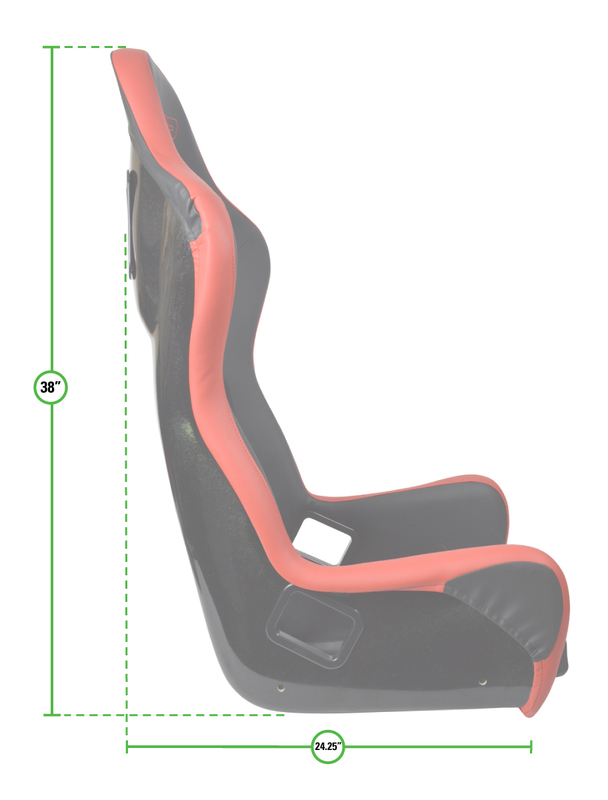 Wider opening allowing for larger drivers. All other measurements are the same as the standard Alpha.